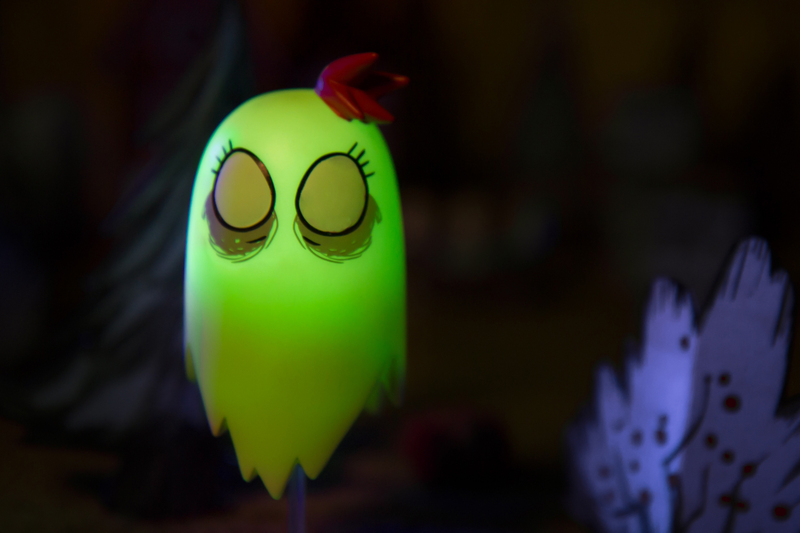 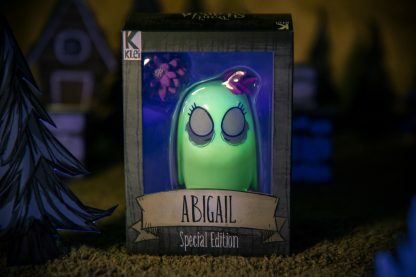 Summon your very own glow in the dark Abigail figure! 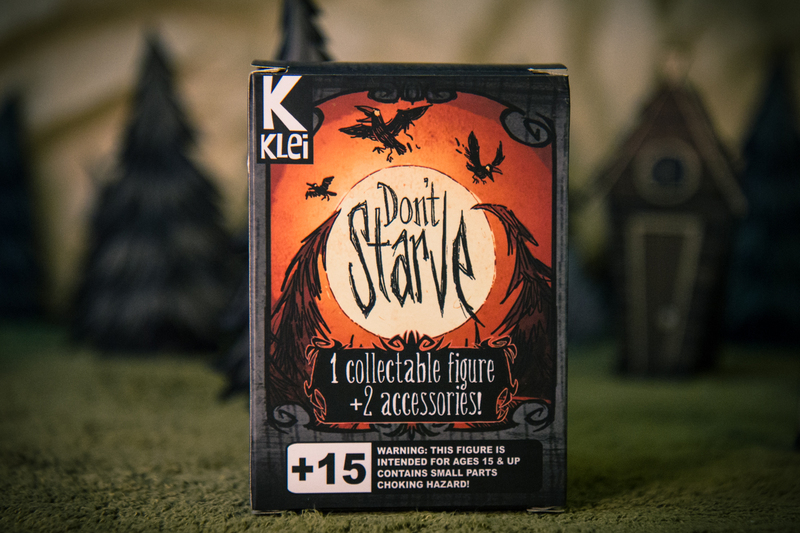 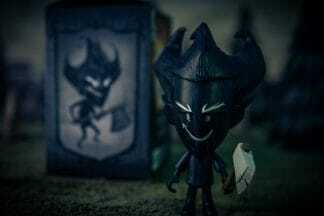 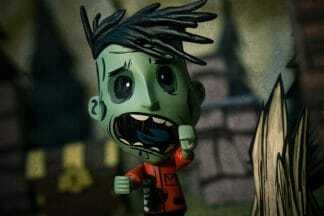 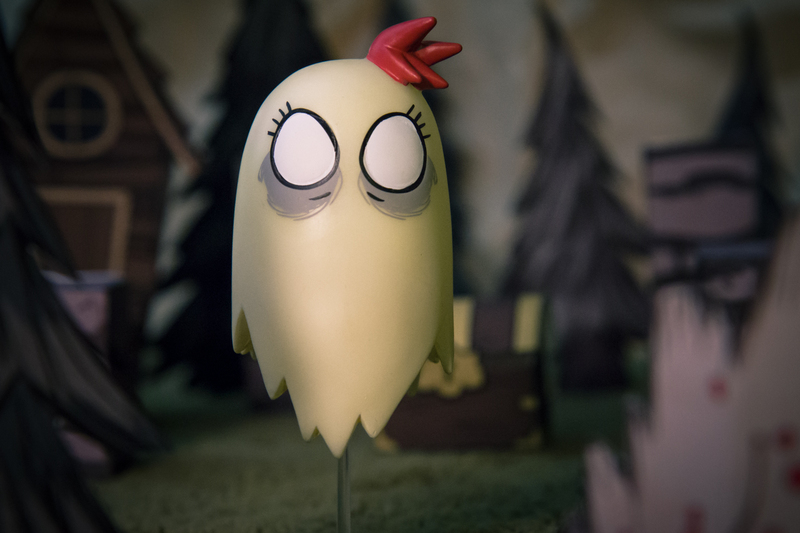 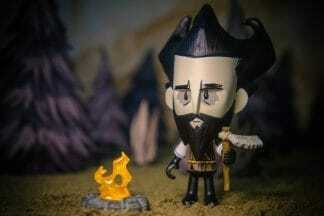 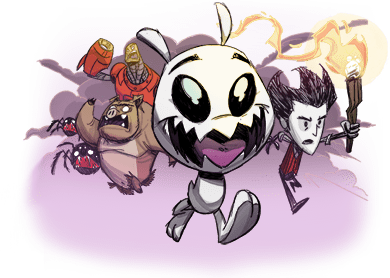 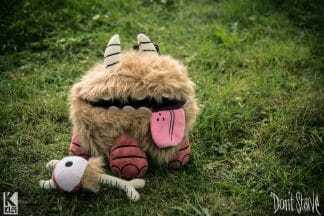 This special edition vinyl figure expands on the original Don’t Starve blind box series and includes incredible sculpt and paint details based on the actual game asset files. 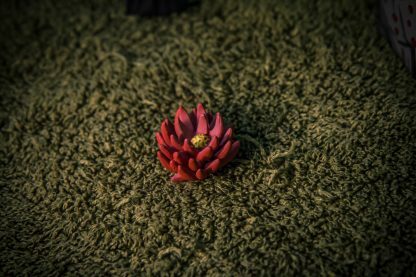 Abigail comes in a special windowed display box and includes her summoning flower and a clear display stand to give her a spooky floating effect. 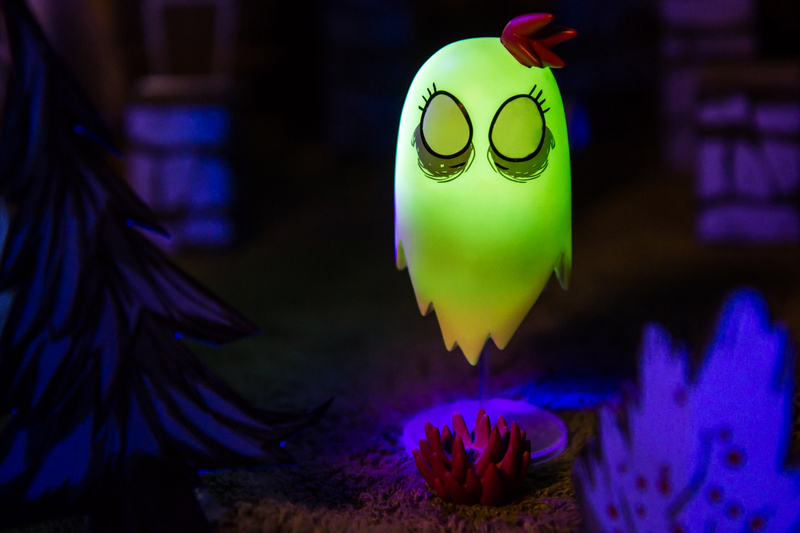 She also features UV sensitive vinyl and can glow in the dark! 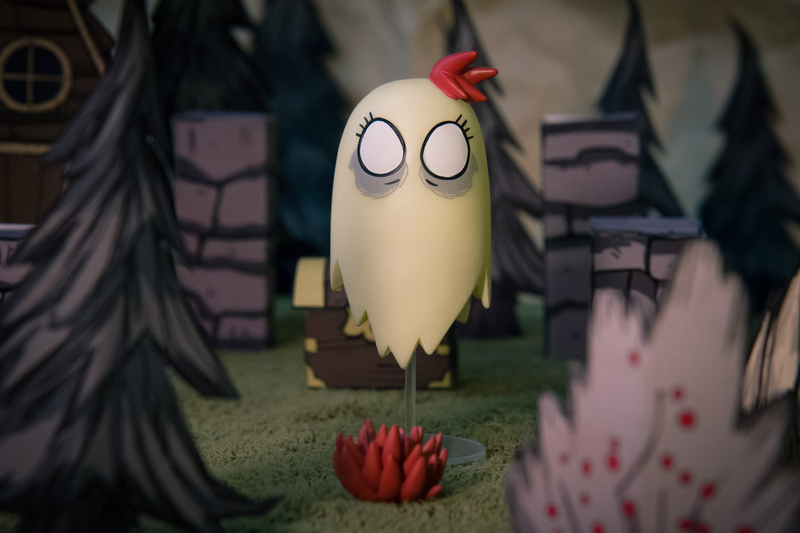 Highly detailed sculpts and paint created from actual game files. 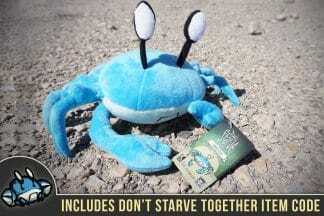 Includes two accessories! 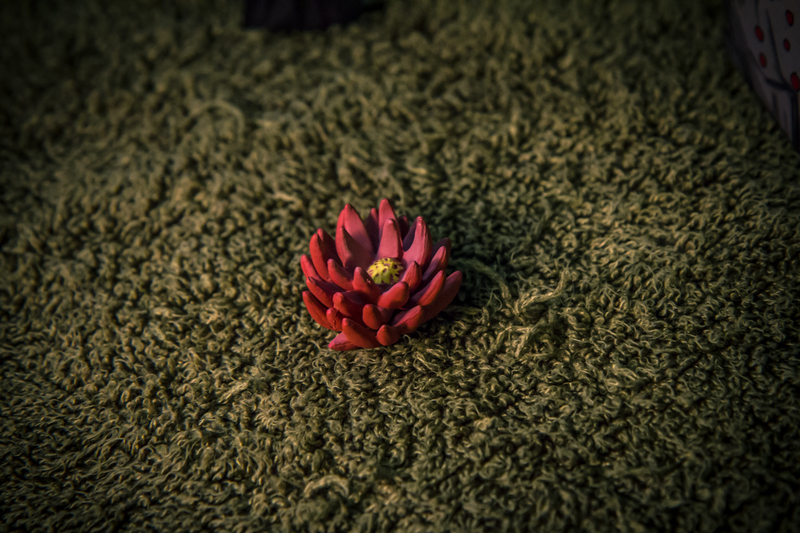 Summoning Flower & clear display stand. 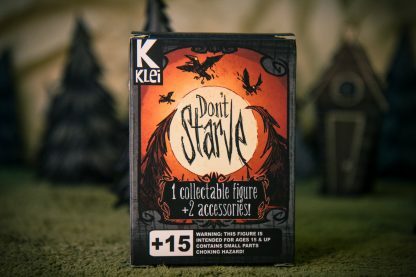 Windowed display box for collecting.